Business Made Simpler | The Decor Cafe | Interiors. Gardens. Lifestyle. Home business. Amanda Cullen, founder of Business Made Simpler, has been involved in running businesses for over 20 years. Now she helps small business owners to set up and run theirs. She knows that when you run your own business, there are times when being the boss, administrator, marketing director and head of networking all feels a bit much. That’s where she comes in, helping you establish and grow your business by resolving any issues that are holding you back. Practical and approachable, Amanda is a successful business woman with a genuine desire to help others succeed and reach their full potential. She understands what it’s like to juggle the conflicting demands of running a business whilst dealing with all the other tasks that have to be tackled. She offers a variety of bite-sized packages that enables small business owners to access specialist business help and guidance. For many years Amanda was a consultant in the pensions industry and worked for one of the largest global consultancies. She was the first woman to take on a leadership role within her business division, and found herself trailblazing a path for others to follow. 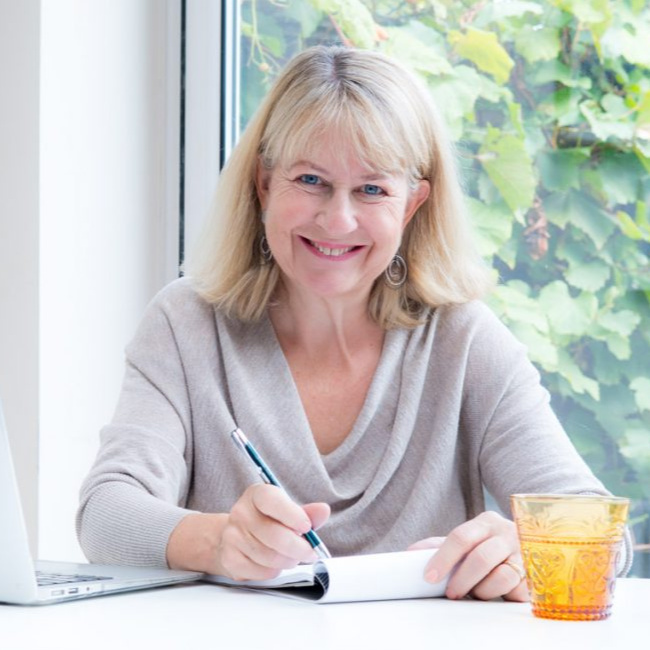 Having spent many years coaching and mentoring in her corporate roles, in 2012 she obtained formal coaching qualifications and established her coaching business. Amanda is: Impartial – but on your side. Friendly – but not afraid to challenge you. Knowledgeable – but a jargon-free zone. Business-like – but practical. Amanda works with a diverse range of businesses. These include design, food, mother and baby, legal, therapy, HR, office management and PR.